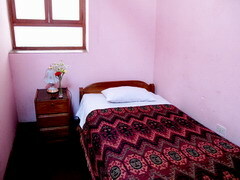 Cusco Tullumayo, Hostel is located in the Historic Center of Cusco Soo 200 meters from the Plaza de Armas Cusco. 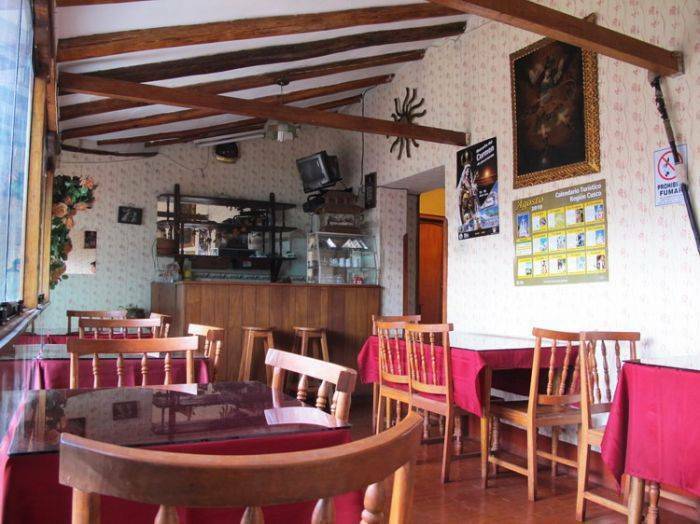 It is also very close to all important tourist spots and 5 minutes from the train station. Each room is cozy, warm and rustic look. 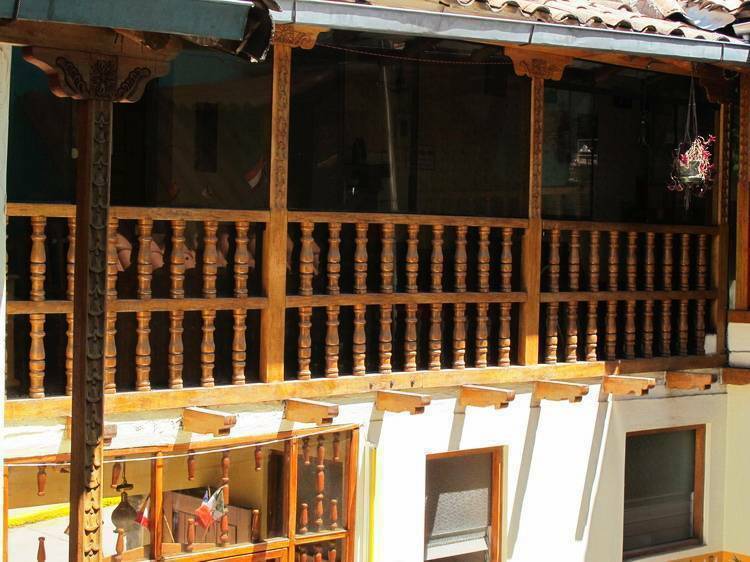 Tullumayo Cusco, Hostel is housed in the heart of artisans, "San Blas". Our unique Colonial architecture - Republican provides our guests a calm atmosphere with gardens just three blocks from the Plaza de Armas. 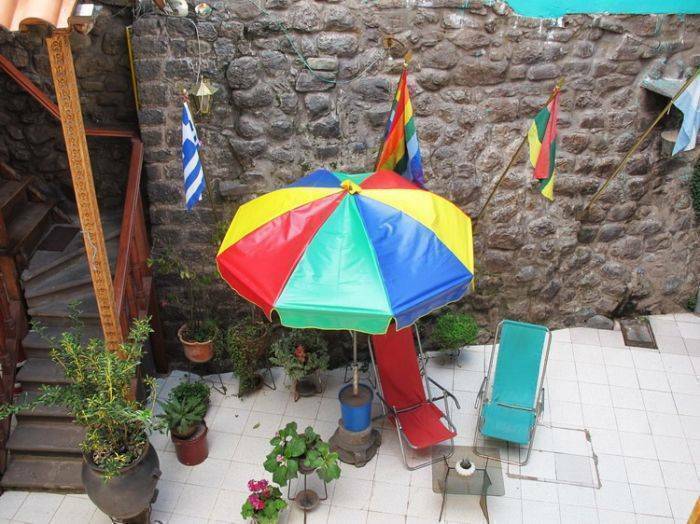 Tullumayo Cusco, hostel is located in the Historic Center of Cusco Soo 200 meters from the Plaza de Armas of Cusco. 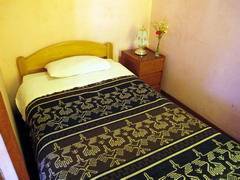 It is also very close to all important tourist spots and 5 minutes from the train station. Av Tullumayo us on the 257. 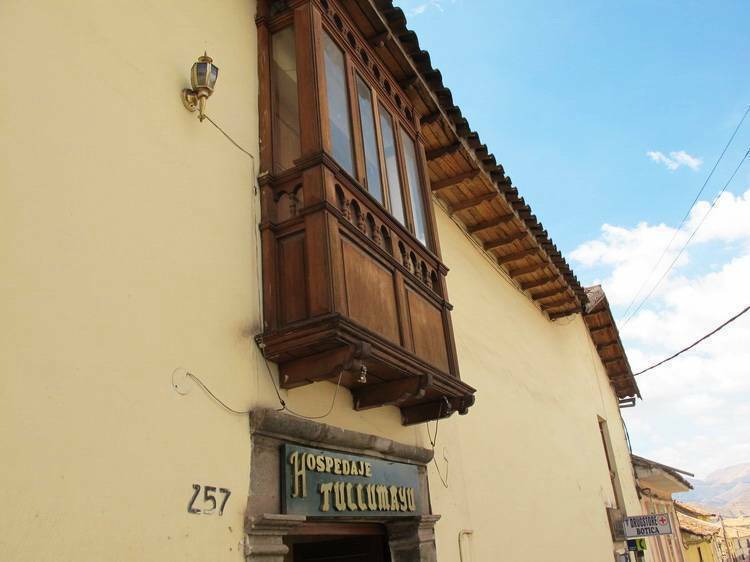 Tullumayo Cusco, Hostel is located on Avenida Tullumayo 257, To get here from the air or ground terminal should follow the following avenues: Velasco Astete, Alamenda Tullumayo Pachakuteq and Avenue. It's almost the end of the avenue on the right side houses the Tullumayo Cusco, Hostel. A taxi from the bus station will cost S/5. 00 soles and from the airport approximately S/. 10. 00 soles. We can also hire for you, a private transportation will transfer. From the airport are about 10 minutes from the bus station is 5 minutes. Because transportation is relatively inexpensive and both airport and bus station are located outside the historic center, we recommend taking a taxi and not walk away from these establishments. Walking to the center of the city is quite hard for the slopes and can always be a chance of being assaulted while walking through the streets with your luggage. Nearest airport: From the airport are about 10 minutes from the bus station is 5 minutes.